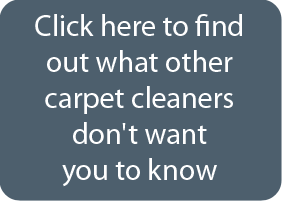 We offer many different cleaning services to our clients, meaning we are not limited to just carpets! We recently helped out a new client in Woodbury that was in need of cleaning services for their garage floor. They discovered ChemFree through searching us on the Internet, as many people do today when it comes to household needs. 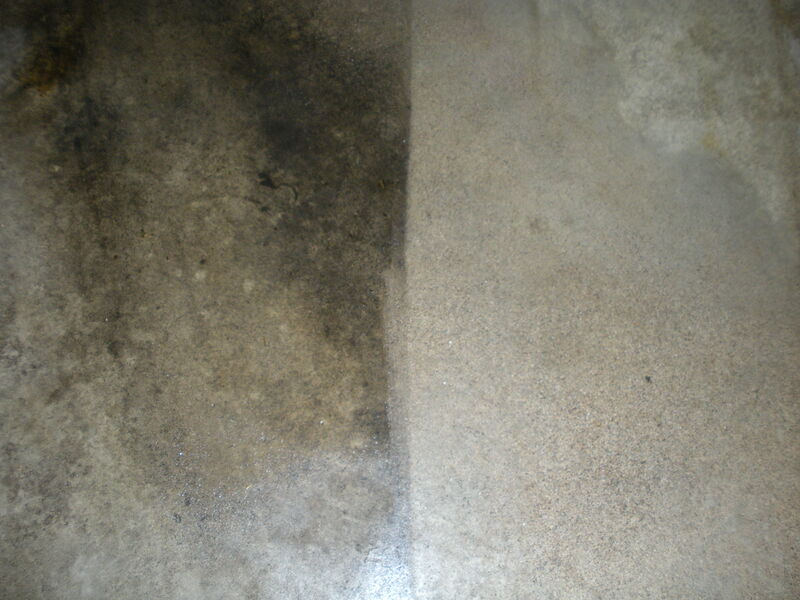 For this client, we worked to remove the imbedded oils and soils that accumulated in the cement of their garage floor. They commented on how one of our technicians, Dave, was on time and remained very professional! They also said, “I can’t believe how well my garage floor turned out!” See for yourself below on the amazing work we can do for you!